Gregory P. McGuckin was born on July 2,1961 in East Orange, NJ. He grew up in Brick Township where his father served as Mayor in the late 1960's and early 1970's. McGuckin received his Bachelor's Degree in History from Providence College in 1983, where he was a Dean's List student. Following college he attended Seton Hall University Law School where he received his Juris Doctor Degree in 1987. While attending Seton Hall Law School, he was elected to the Student Senate, served as President of the Irish American Law Students Association (IALSA), Student Director of the school's Juvenile Justice Clinic, interned in the United States District Court and represented the law school in local and National Moot Court competitions. McGuckin served a Judicial Clerkship with the Superior Court of New Jersey and thereafter became associated with the Forked River law firm of Dasti and Murphy. In 1996 he was named a partner in the firm which is now known as Dasti, Murphy, McGuckin, Ulaky, Cherkos & Connors. He was Dasti, Murphy, McGuckin, Ulaky, Cherkos & Connors and currently serves on the Board of Trustees of the New Jersey Institute of Local Government Attorneys. McGuckin has served numerous municipalities as Municipal Solicitor, Planning Board Attorney, Zoning Board Attorney and Municipal Prosecutor. 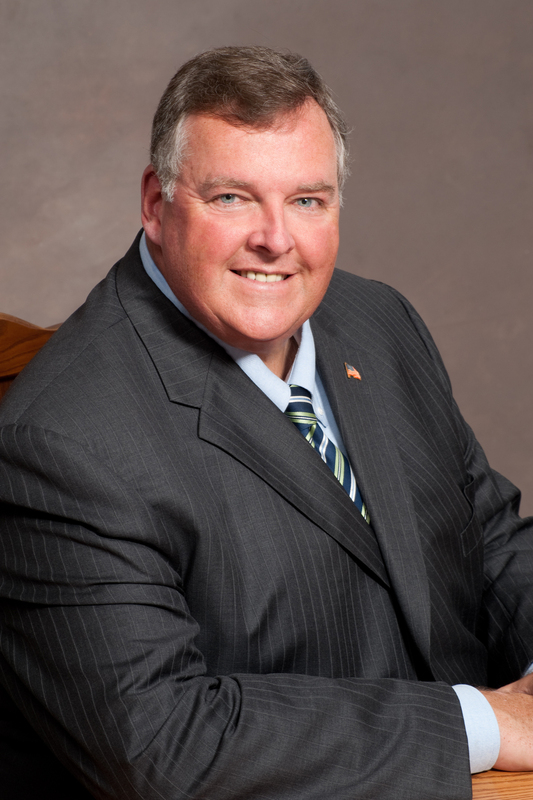 In 2003 McGuckin was first elected to the Township Council in Toms River, the eighth largest municipality in New Jersey, where he served as Council President from 2004-2011. He was elected to the General Assembly in November, 2011. He has three teenage daughters, all of whom he has coached in travel soccer as a long time member of the Toms River Soccer Association.